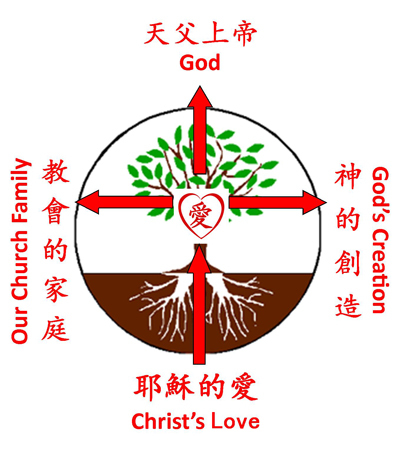 Lord Jesus gave us the great commission to share the gospel with all nations. We believe God has a special purpose for establishing LCCC in Lexington. 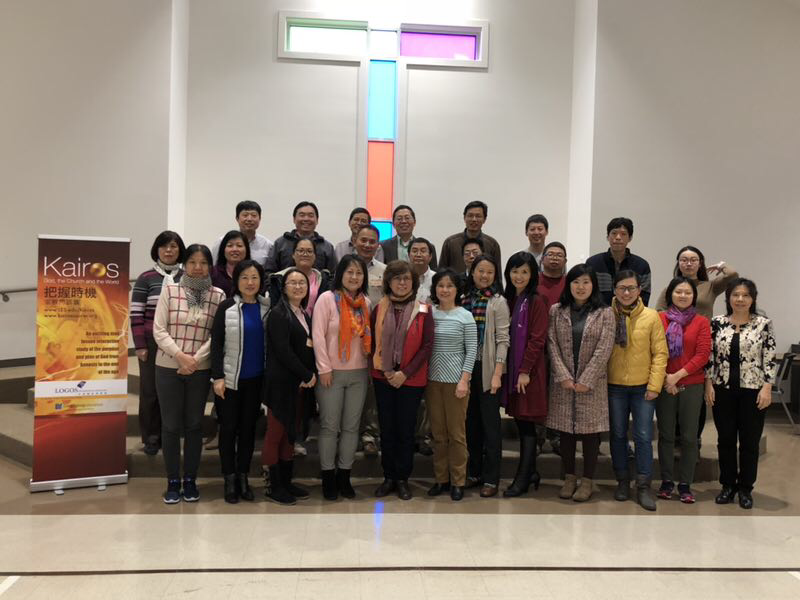 We believe God has given us a special mission to witness and share the gospel good news with the "Lexington Chinese Community." Hence; as a team we endeavor to encourage, exalt and help brothers and sisters to become a witness and messenger of the gospel of Jesus. We plan, organize, carry out all the church's evangelical out reach activities and programs; such as evangelical crusades, new student welcome party, seekers class and discussion groups, provide cell group with reach out training materials and recreational fellowship gatherings (ball game, picnic) Etc. With the help of God, the power and leading of the holy spirit, we believe LCCC will be fruitful and Gods name glorified.